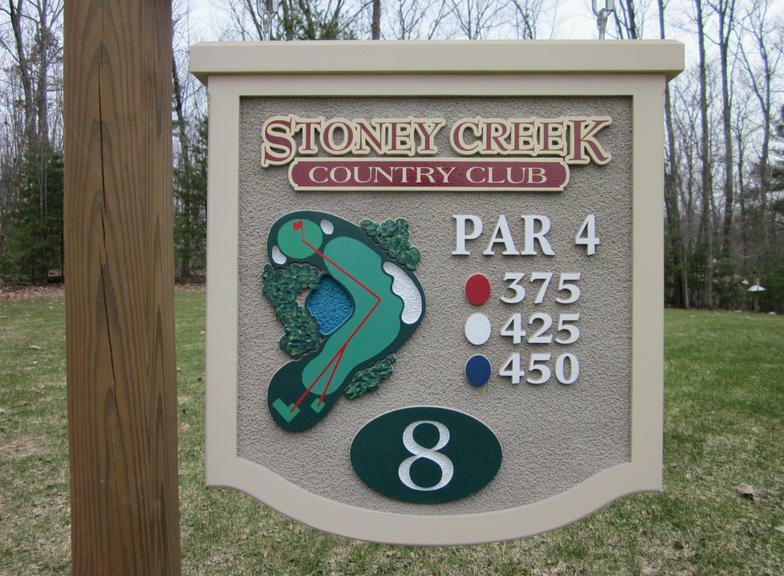 Our golf course signs come in a variety of styles and colors. 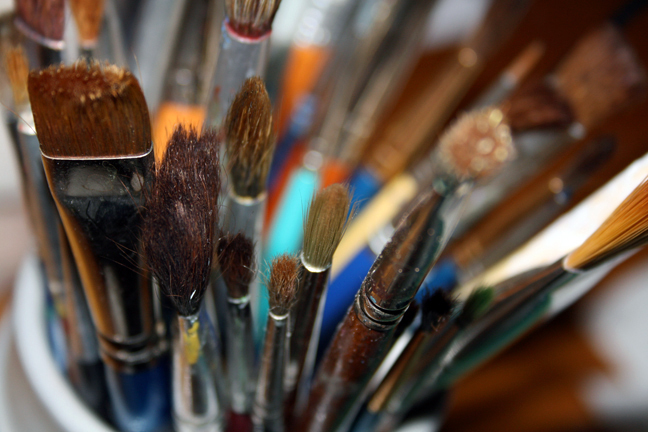 Made from urethane foam or your choice of wood, laid out by hand, and sandblasted before painting. They add an elegant look to any tee box. 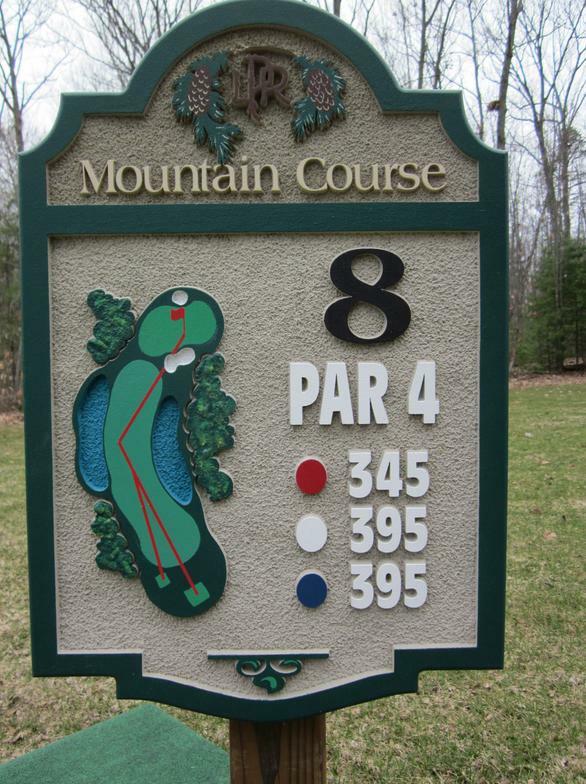 Along with hole signs, we also offer all additional signage used on the golf course.